FUTURE BUNDABERG: Who leaves Bundaberg the most? WHY do people leave the Bundaberg region? As part of the NewsMail's Future Bundaberg series, we've looked at the Rum City's population demographics, the biggest age group to pack their bags and take off are school leavers. According to 2016 Census data, at the age of 17 people start to leave. This fluctuates until people enter their 40s and start to make a return. The 2006 Census showed people would begin returning in their 30s. Queensland's Department of Education Next Step survey profile says more Bundaberg students chose to enter the workforce straight after school than the state average. But Bundaberg has fewer school leavers looking to undertake a university degree. Latest 2018 figures show, 27 per cent of Bundaberg Year 12 leavers took on a bachelor degree, up from 2008 when there was 22.5 per cent. While across Queensland the figure was 39 per cent last year, up four per cent from 35 per cent in 2008. Between 2008 and 2018, the percentage of Bundaberg students who completed Year 12 and went on to further education, training or paid employment decreased by 5.6 per cent from 89.8 per cent down to 84.2 per cent. The rest of Queensland had a decrease of 6.4 per cent from 92.7 per cent to 86.3 per cent. 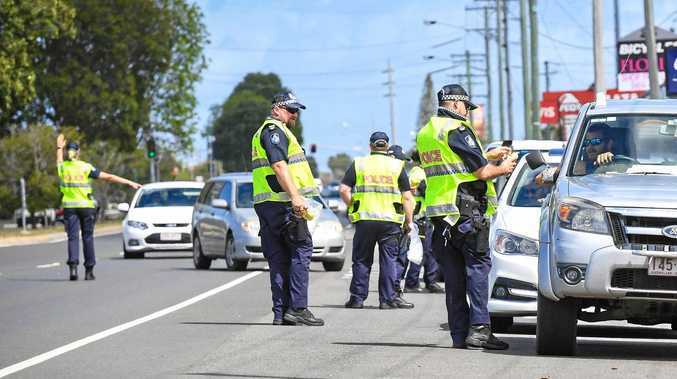 Disturbingly, the number of school leavers looking for work is much higher in Bundaberg at 12.6 per cent compared to 7.6 per cent across the state. Only part-time employment increased by 5.9 per cent in the last 10 years. Full-time employment decreased by of 8.1 per cent. 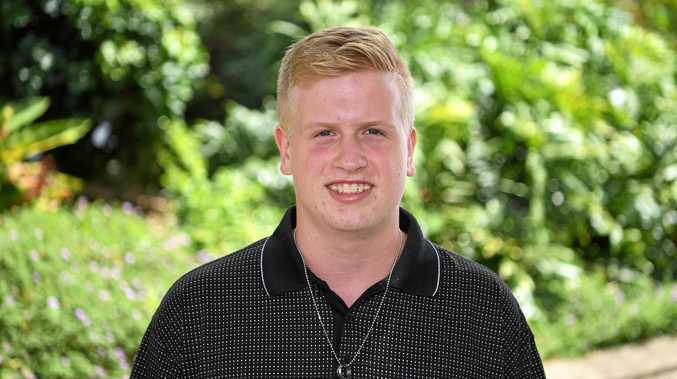 Bundaberg State High School 2018 graduate Indy Burt received an OP 1 and chose to move away to study a Bachelor of Civil Engineering (Honours) at Sunshine Coast University. Indy's mother Evon Burt said her son's decision to leave was based on the scholarship he was given at the southern university. His brother studied at CQU and she said the family had found it to be a wonderful place to study. She couldn't say if he would return like the trend, but had her fingers crossed.